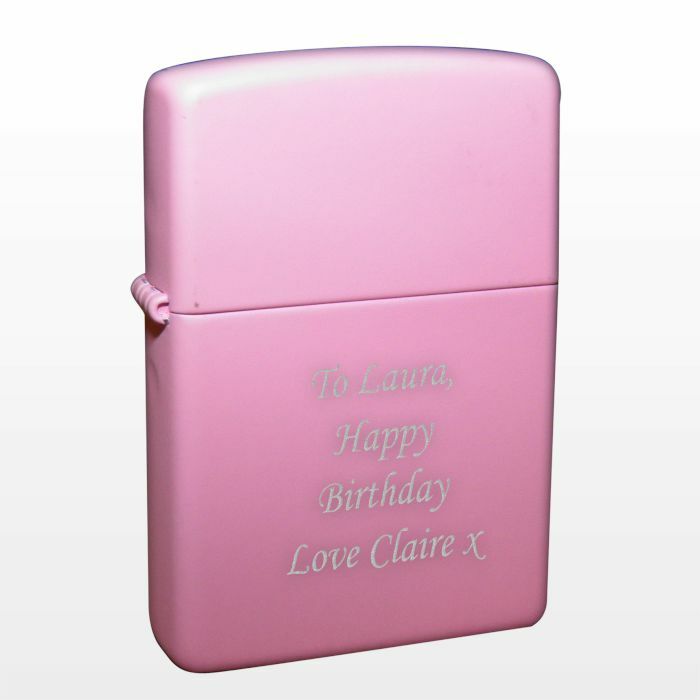 Our Personalised Pink Lighter is a pretty pink gift for any lady who smokes. 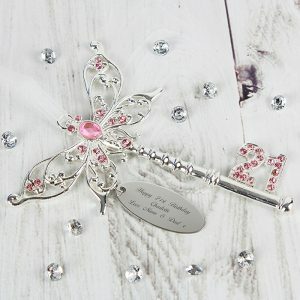 A Zippo style lighter that’s handy for her to slip in to her handbag, and once personalised will be a unique gift for her. 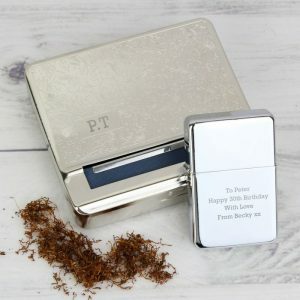 Any 4 lines of message will be expertly engraved on the front of the lighter and we allow for 20 characters on each line. 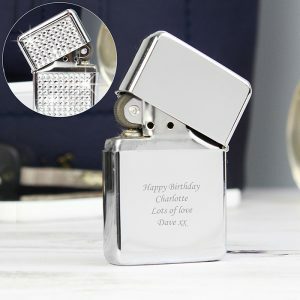 This gives you plenty of room to express yourself with either a fun or sentimental tribute, and is perfect for an add on to her valentines gifts. 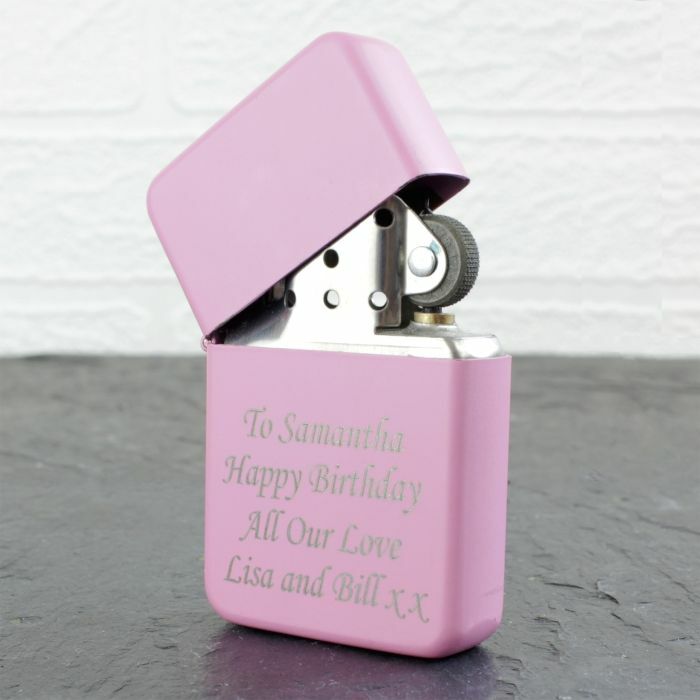 Unfortunately we are unable to fill the lighter before we send it winging it’s way to you, as we cannot send flammable liquid through the post. 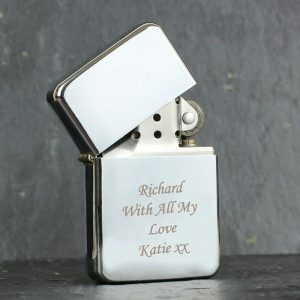 The Zippo lighter will need lighter fluid which you will find at any tobacconists. A stylish personalised lighter that’s perfect to say ‘happy birthday’ or ‘thanks’ to bridesmaids, a gift she will use each day and will always remind her of you. 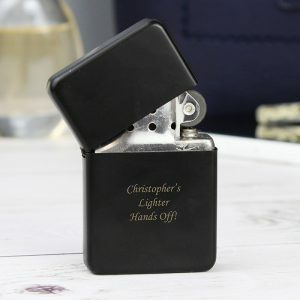 For safety reasons the lighter does not come supplied with fluid.